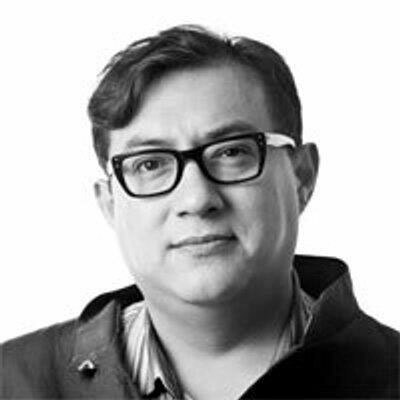 Cuauhtémoc Medina, the chief curator of Museo Universitario de Arte Contemporanea in Mexico City, has been appointed as curator the Shanghai Biennale for 2018 edition and Shi Hanato will be the biennial’s chief coordinator. On December 2 of 2017, the Kunstsammlung Nordrhein-Westfalen in Berlin inaugurated the exhibition titled "Carmen Herrera: Lines of Sight" featuring works created between 1947 and 2017 by the New York-based Cuban artist. With wide and geographically diverse international participation, meaningful prizes and innovative creations, the Third José Guadalupe Posada International Engraving Biennial took place in Aguascalientes, Mexico. 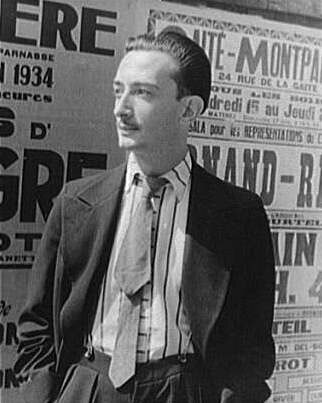 After 17 years of research and analysis, the Gala-Salvador Dalí Foundation has completed the digital catalogue raisonné of the Surrealist's paintings between 1910-1983. This publication accompanies the exhibition of recent works by the Colombian artist Jorge Riveros, at the Leon Tovar Gallery in New York..